On 7/31 the annual KridoOpen takes place in Kritzendorf near Vienna, Austria. 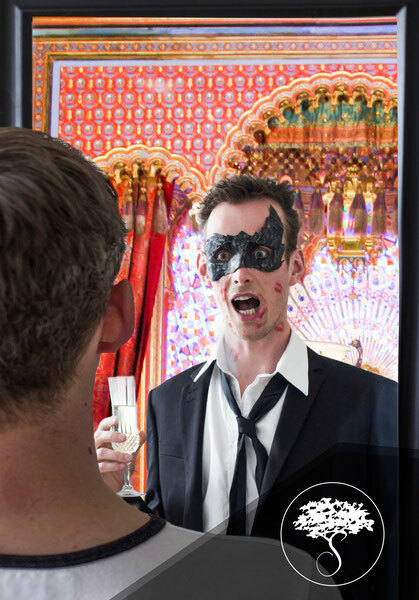 sandstorm.io is an open source platform for servers, that allows you to install many apps with just one click. 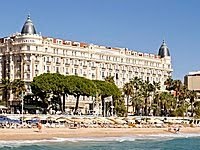 From LuxuryLaunches.com: Hotel Martinez in Cannes plays host for an exclusive Marilyn Monroe exhibition. 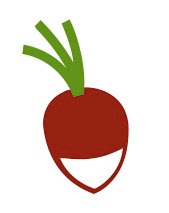 Runs until 9/6. 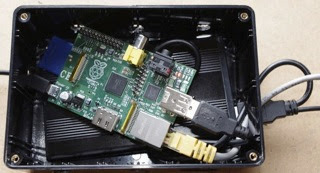 From Instructables.com: Raspberry Pi Owncloud. CardDAV server on Raspberry Pi is a German language article on installing DAViCal on a Raspberry Pi to use it as a vcard and vCal server. 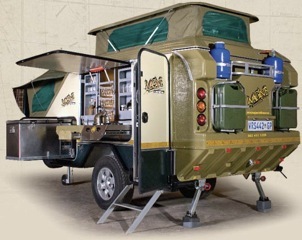 From buildatruckcamper.com: How to build a truck camper for dirt cheap. From MobileScout.com: Akyumen unveils 7 inch Holofone phablet with inbuilt projector. Amazing: a seven inch Quad-core Intel Atom (Cherry Trail)tablet with Windows 10 and Android, fullHD display, USB Type-c, 4GB RAM, 128GB SSD, WiFi, BT, LTE including a fullHD projector! 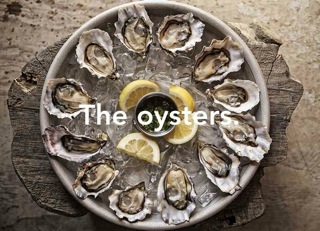 If you happen to be in Northern California and like oysters, then visit Hog island oysters! 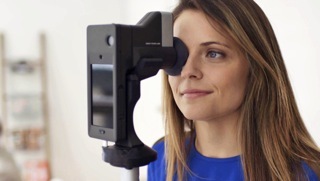 From Engadget.com: Phone powered vision test can replace your eye doctor. SanDisk sells the X400 1TB M.2 SSD with SATA interface for around 250 Euros. Dell sells the Latitude 7275 with 8GB RAM, 256GB M.2 SSD, coreM7, LTE module and UHD display for around 2000 Euros. Right now available with microsoft Windows. 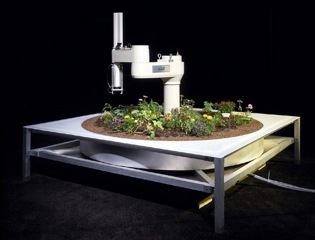 Would be perfect with Ubuntu Linux or MacOSX! 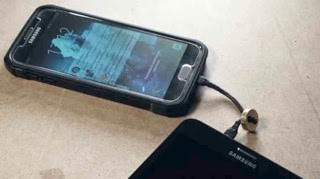 From LifeHacker.com: Make your own micro USB cable to charge your phone from another phone. From Businesswire.com: Seagate announces 2TB M.2 SSD for November 2016. Attention: seems to be the 1440 form factor, not 2288. 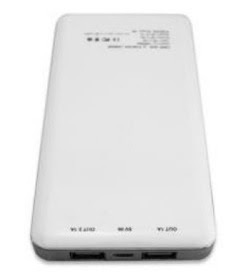 The Ednet powerbank 9000mAh includes a 12V mobile starter help for your car for less than 60€. 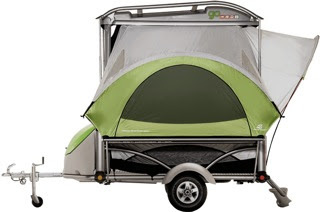 From CampingTourist.com: 16 modern and creative camper trailers. 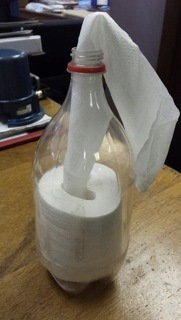 Great idea for camping from pinterest.com: Toilet roll dispenser. 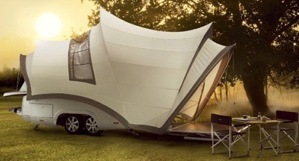 With BusBox you can convert your station wagon into a camper within one minute for less than 2200 Euros. From deals.kinja.com: an inflatable lounger with a bonus Bluetooth speaker for less than 40$. 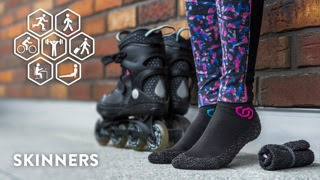 From TheVerge.com: These ultra tough socks almost stopped me wearing shoes. 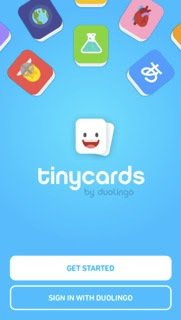 From LifeHacker.com: Tinycards from Duolingo teaches you hundreds of topics with flash cards. Free for iOS 8.2 or higher. The Vienna history wiki is a freely accessible online collection of reference works in German about the history of Vienna. The Vienna lexicon of street names is a must have for people who like Vienna, Austria. From Liliputing.com: Samsung develops socket that reads UFS and microSD cards. 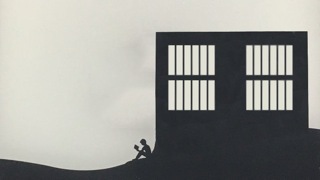 From LifeHacker.com: How to jailbreak your Kindle. From LifeHacker.com: Jailbreak just about any Kindle. 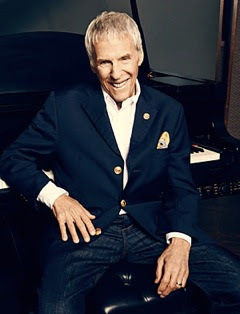 On 7/1 at 7.30pm there is a live concert of Burt Bacharach at the Jazz Fest in Vienna, Austria.